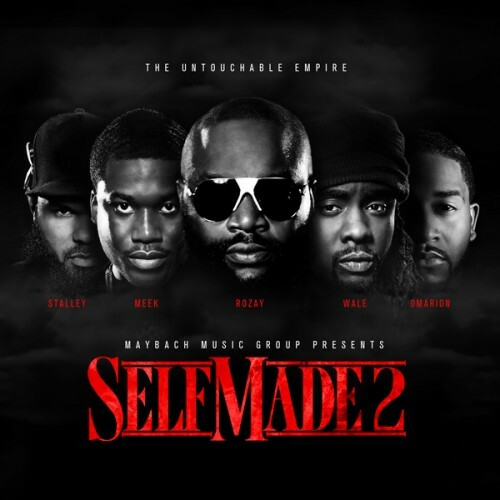 Here is another new record from MMG’s “Self Made Vol 2″. This one features Wale, Meek Mill and French Montana and is called ‘Actin Up’. 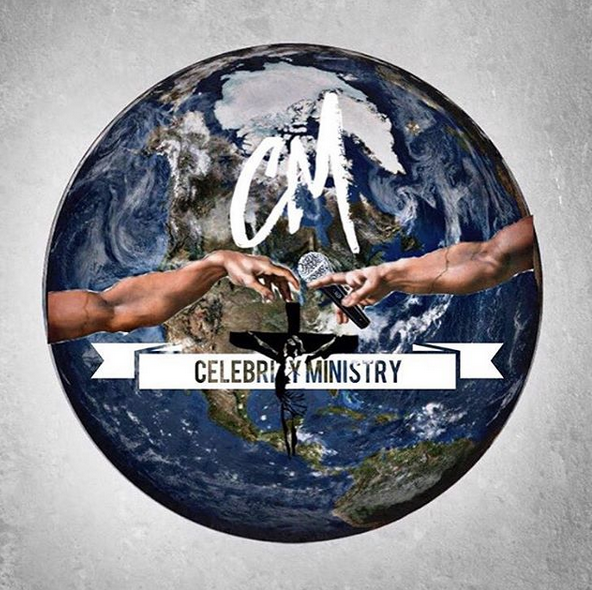 The compilation album hits stores June 26th.